Join us for a wonderful, unique event showcasing best-selling authors Lindsey Kelk, Paige Toon and Louise Pentland in a discussion of their dazzling new fiction. Lindsey Kelk is an author, journalist and former UK children's book editor and columnist for Marie Claire. Her previous books have sold over one million copies worldwide. 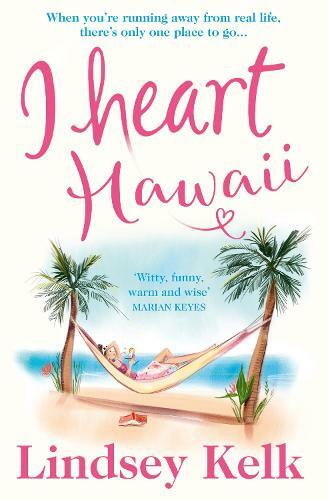 Famed for her I Heart series, her new book, I heart Hawaii, is the long-awaited finale. When Angela Clark's best friend Jenny invities her to join a press trip to Hawaii, it sounds like the perfect antidote to her crazed life. Angela's talent for getting into a scrape, however, guarantees that nothing goes to plan, and not even the most beautiful beaches, blue skies and daiquiris will get her off the hook. Paige Toon is the author of seventeen novels, including the popular The One We Fell In Love With. Having studied Philosophy, Paige then worked at Heat magazine as Reviews Editor. 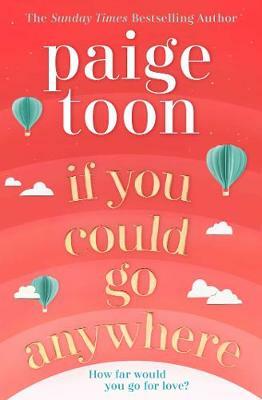 Her latest book of fiction, If You Could Go Anywhere, is dubbed as the perfect summer read for 2019. Angie has always wanted to travel. But at 27, she has never been anywhere. Instead, she discovered the world through stories told to her by passing travellers, draming that one day she'll see it all for herself. Then she finds a letter revealing the address of the father she never knew, and realises instantly where her journey must begin: Italy. As Angie sets out to find the truth, will mysterious and reckless Alessandro help guide the way? 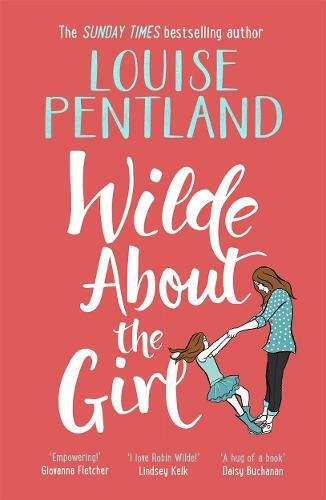 Louise Pentland is the bestselling author of Wilde Like Me and Wilde About the Girl, which follow single mum Robin Wilde as she navigates life. Wilde Women, the third book, comes out July 2019. Louise is also the number one and award-winning parenting vlogger in the UK. Robin Wilde is acing life. When a thrilling opportunity at work arises, Robin is excited to step up and show everyone what she's made of. But her best friend and daughter cause unforeseen complications. Can Robin definitely trust the people she depends on in her new role? Tickets for the event include a glass of wine or soft drink on the night. Doors will open at 6.30PM for a 7PM start.